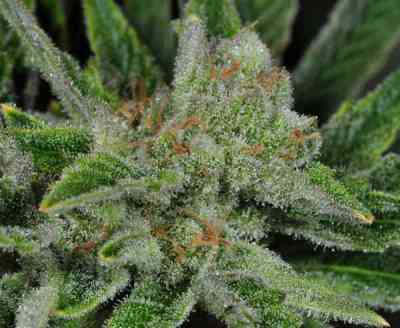 To develop this new limited edition strain, Delicious Seeds’ team has crossed one of the best varieties on the market, the famous American OG Kush, with their own elite Jack Herer clone. 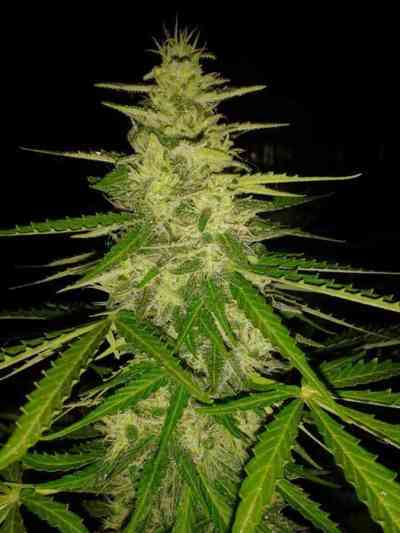 After subjecting them to diverse breeding, stabilisation and improvement processes, they were rewarded with this marvellous plant, which produces very high quality marihuana with high THC levels and an exquisite earthy, incense-like taste. 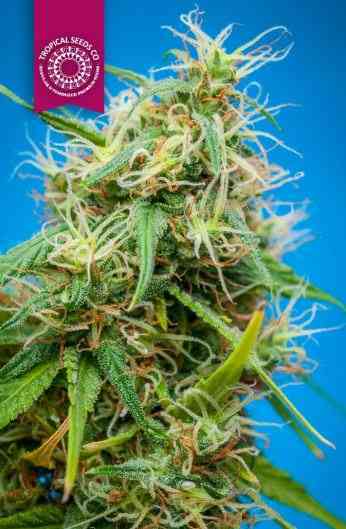 An excellent choice for sativa lovers owing to its very acceptable flowering times for a sativa and high yields.